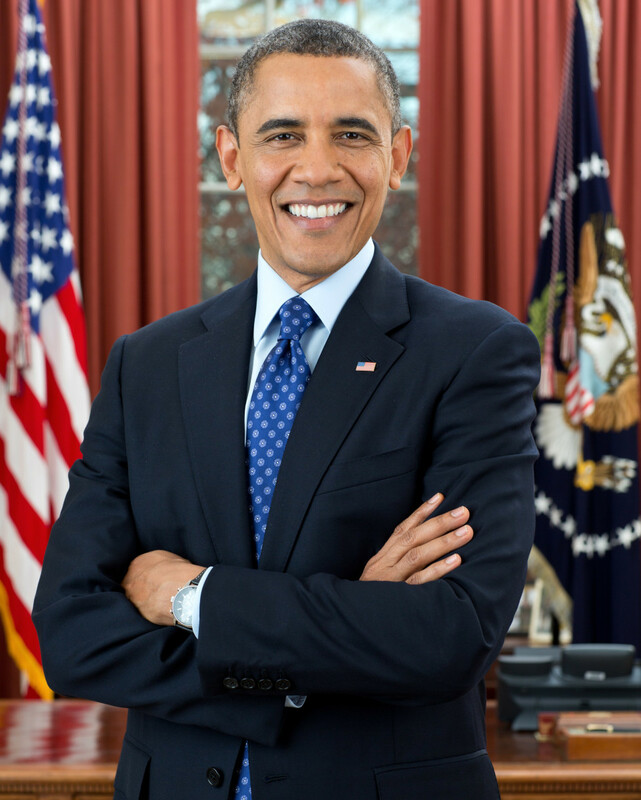 President Barack Obama has led a unique and amazing life. Most people are aware of the bare outline, how his father Barack Hussein Obama Sr. was from Kenya, his mother Stanley Ann Dunham from Kansas, and his step-father Lolo Soetoro from Indonesia. He was born in Hawaii and a few years later moved with his mother and stepfather to Indonesia, where he lived until he was ten. He then left his mother and stepfather in Indonesia and was sent back to Hawaii to live with his grandparents. He attended the Punahou School in Hawaii, which I will discuss in the Hub below. Punahou High School is a prestigious and elite school. Only the brightest or best connected students are allowed to enroll, and enrollment is based on both test scores and interviews. Tuition is $20,000 for the 2012–2013 school year, according to Wikipedia. Currently, to enter the Punahou High School a prospective student must score a minimum of 2000 out of a possible 2400 on the SSAT, a standardized test for students entering private high schools. I calculated this from the lowest scores received by all Punahou applicants for the 2011-2012 school year, as reported on their web site. Those are the current figures, but standards were also very high in the 1970s. This shows us that Barack Obama, from his earliest days was identified as a gifted student. It is unlikely that a single one of his classmates was merely average. All were among the best and brightest, or at the very least, the best connected. A score of 2000 on the SSAT is far from super genius level, but remember, that was the lowest score accepted. Your average Punahou graduate is probably as smart as the valedictorian at any normal public high school. 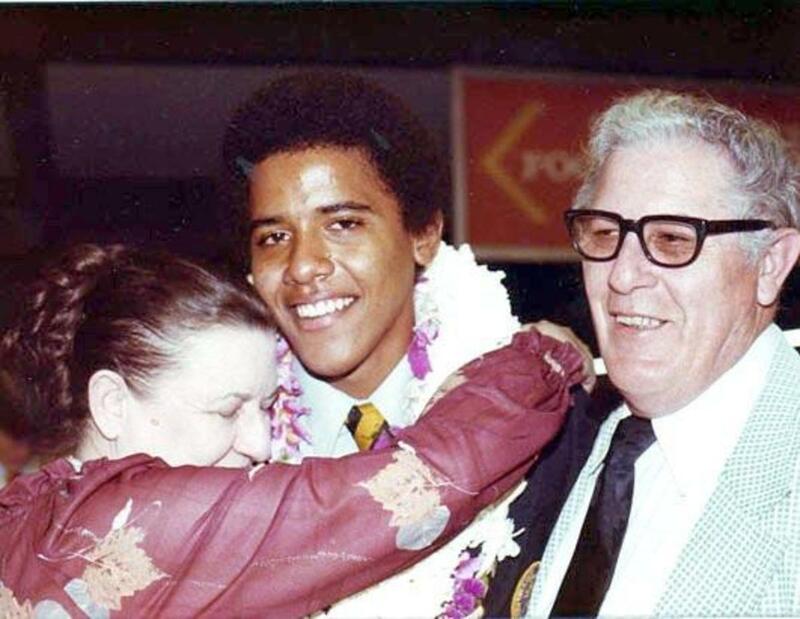 Barack with his grandparents at graduation. Think back to your high school days. Where are your classmates now? I went to a normal, average school filled with normal, average kids. We are all now 50 years old or thereabouts, the same age as Barack Obama, and what have we done? We have some engineers, a few college professors, a bunch of teachers, policemen and so on. We had plenty of smart kids in the classes, and plenty of middle and of course on down the bell curve. None of us are particularly prominent. None of us went on to become Senators, or graduate from Harvard. Compare that to President Obama's classmates. From the list of prominent people who graduated from Punahou and went on to study at Harvard, I easily found 8 people, just from President Obama's graduating class of 1979. At least eight people from Mr Obama's graduating class went on to Harvard! That is amazing. It doesn't even consider all the students who went to Yale or Princeton or MIT. Punahou truly is one of the most elite high schools in the United States. Let's dig a little deeper. 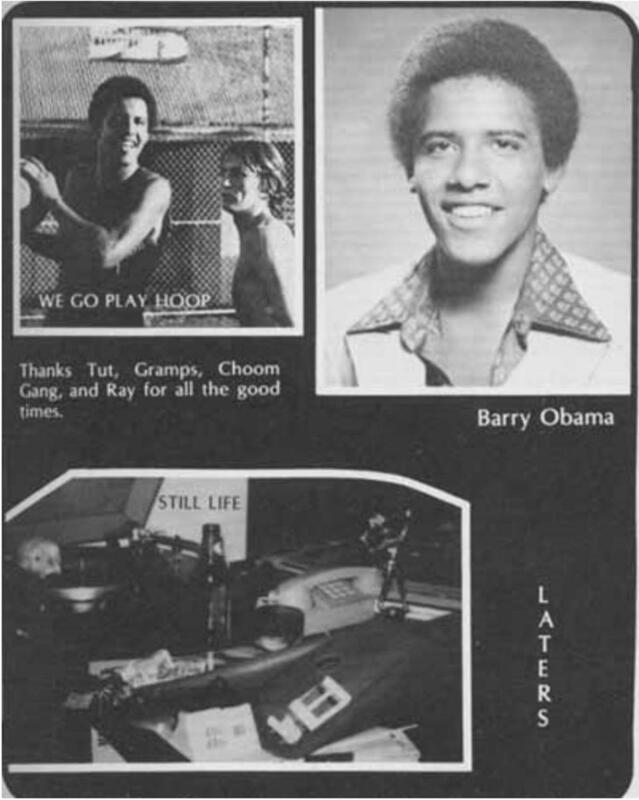 Who did Barry Obama Jr go to school with at Punahou? Well, to start off with, beautiful girls. And not just any old beautiful girls, but girls pretty enough that they went on to become Miss Hawaii, Miss USA and Miss Universe! 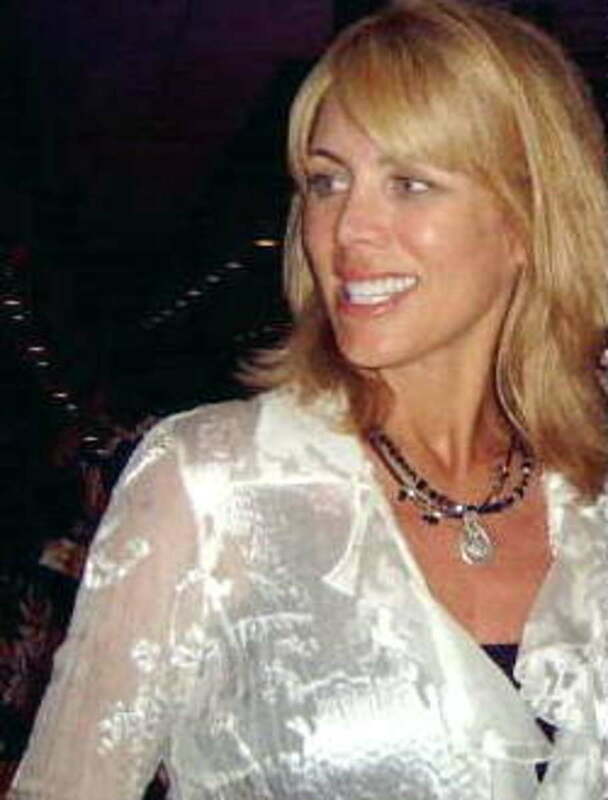 Two of these were in school at the same time as Barry, and one, Teri Ann Linn, was actually in the same grade! This is what teenage male dreams are made of. Barry, of course, left all of that behind him. 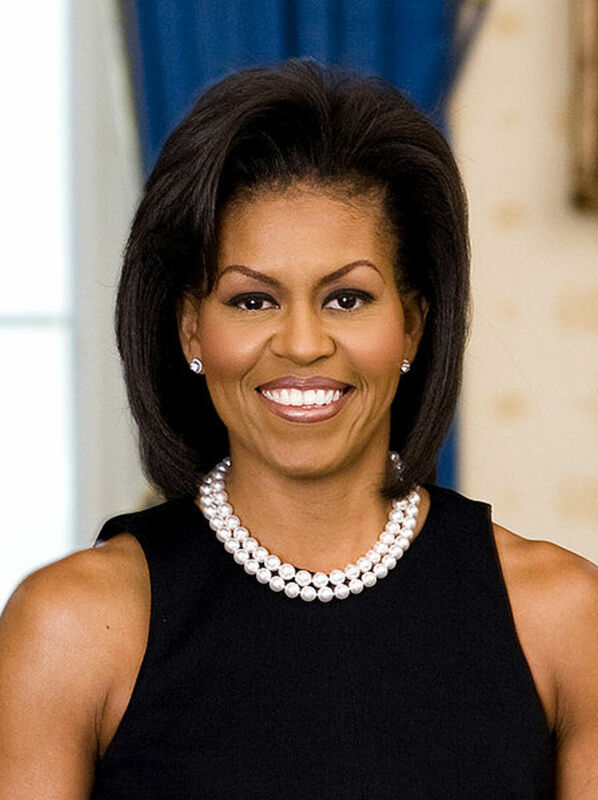 He matured and became Barrack Hussein Obama Jr, and married the ineffable Michelle Robinson, another Harvard Grad. Punahou is also noted for its powerful sports teams, and Barack Obama was a member of the state championship basketball team his senior year. It is true that he was not a starter, but anyone who makes the cut on a state champion team has to be very good. Consider who else was on that same team. There were two men, John Kamana and Mark Tuinei who were so athletically gifted that they went on to play pro sports. Two people talented and driven enough to become pro athletes, on one team at one high school! That may be the norm at Punahou, but it sure isn't at most high schools. Punahou takes its athletics seriously. So seriously that they have won more state championships that any other high school in the US! It currently has 120 sports teams, competing in 22 different sports. As one example of the athletic excellence of Punahou, in the 2007 to 2008 school year, they won 16 state championships. Its graduates have won 17 Olympic medals over the years, more than have been won by many entire countries. Athletically, Punahou is running ahead of virtually all other high schools in the nation, and Barry Obama was an active part of that tradition. Barry Obama's time at Ponahou must have been an uplifting one, but there were forces there that could have destroyed him. He relates in his second autobiography, Dreams From My Father, that he delved deeply into the drug culture that was becoming prevalent in Hawaii at the time. He tells us that he used pot regularly and heavily, with his buddies in the 'Choom Gang'. He also used some harder drugs, apparently cocaine. Mr Obama also reported feeling different and left out, due to his unusual background and race, which may also have contributed to his turn towards the relief of illegal drugs. One has to wonder if he didn't feel abandoned by his mother and fathers. His biological father left the family when he was only two, and rarely visited. His mother was a workaholic in Indonesia, and seems not to have had the time to care for Barack, leaving him with her grandparents for many years while she pursued projects overseas, or her studies while back in America. Perhaps Barack responded with rebellion, as he states in his biography that it took him years to come to grips with his identity as a Black man. He admits to being a rather poor student, though given his resume' I have to wonder if this isn't modesty speaking. Poor students are very rarely admitted to Harvard. At any rate, Punahou is an elite school for elite people, the richest and brightest and most talented in the State of Hawaii. None of President Obama's success, either at Punahou or later in life, is surprising. The chip falls close to the block. His mother, Ann Dunham was a gifted scholar herself, and her family contained many prominent people. She was distantly related to six former US Presidents. His father's family is just as eminent. Among his half-brothers and sisters are many talented people, graduates of top universities or prominent in international business. Barack Obama Sr, though tragically flawed, was himself a brilliant man, and was accepted into Harvard University, where his son Barack Hussein Obama Jr followed in his footsteps. Is The US Government Too Big? No, It Is Too Small. How Liberals Can Win The Political War And Create Blue State Paradise. What Conservatives Don't Understand About Liberals. Raymond, I wrote this Hub very tongue-in cheek. It does seem to be an elitist school. Very expensive and very selective. Not just any average kid can go there. What an inspiring story. I had never heard of Punahou High School before. But they sure deliver judging by the list of Punahou School alumni. Being from another country it was extra nice to get a glimpse of what goes on at a school like this. I didn’t know that much about Barack Obama’s background. Thanks for sharing. Ken Burgess, We got from Obama exactly what I expected. I live in Illinois, and Obama is the exemplar of the crooked Illinois politician. As my Hub makes clear, he is a rich, out of touch elite who has never had to stoop to do any real work, job or labor himself. He coasted through school after school on a wave of racial affirmative action. Can anyone point to any thing he has created, built or done? Is the community he organized in Chicago now rich, racially integrated and peaceful? When he was in law school, what great thesis did he write? Obama didn't disappoint me, he gave me just what I expected. I hope he gets fired in November and has to get a job. He might have the skills to bag groceries. Wonderful life... or wacky one... its all kind of irrelevant now. I judge him solely on what he has done, and how he has done it, the past four years. 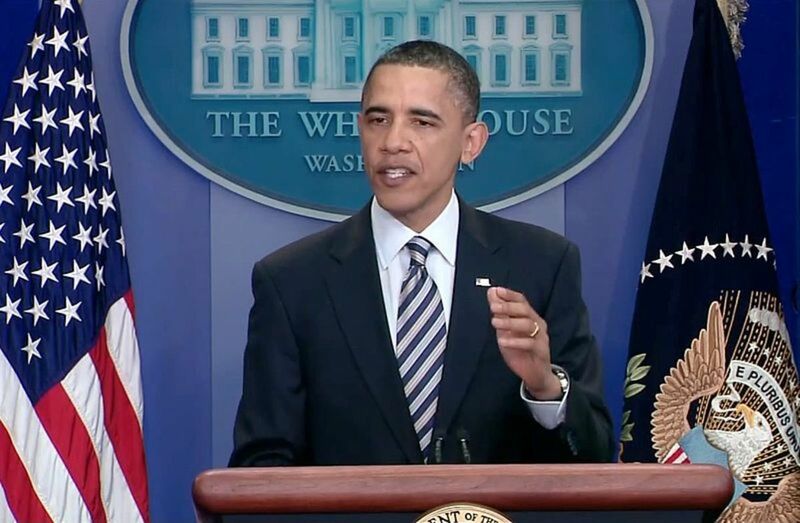 Obama has shown a willingness to lie, to Americans, about anything and everything. He takes NO responsibility for any wrong doing that occurs under his Administration... he only wants to take the praise. He has proven as untrustworthy as any President to hold that office, and instead of fixing the problems in Washington, he has only made them worse. 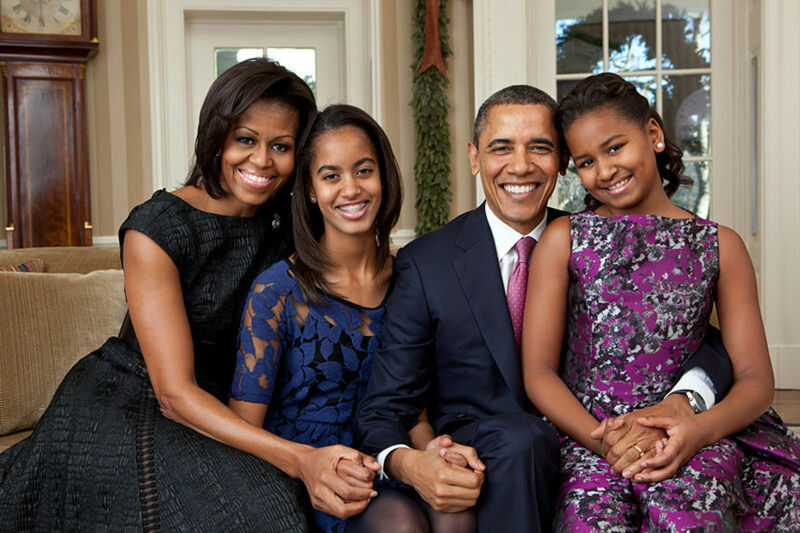 President Obama didn't get to pick his family anymore then the rest of us. I think he was basically raised by his grandparents anyways. But they are all weird and well connected. 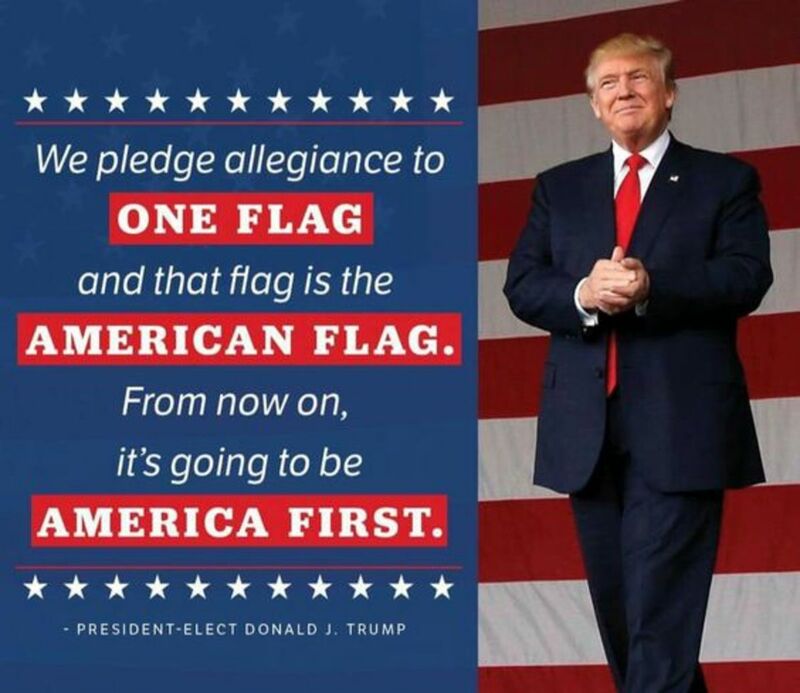 It is what makes them politicians. I ought to know as a child of a politician. Obama's background is hard to compare with almost anyone's. Really, think about it. From the weird father, a nutty polygamist socialist economist alcoholic, to his sort of intellectual '60s hippy mom, to the elite prep school and on and on. Actually if Barack Obama were from an impoverished background I think I might be more inclinded to vote for him then the prep school crowd. Although I knew many "poor" children in the prep school crowd bringing up the acadmic bottom so to speak. I love the people of Thailand but it is always cool to make friends from around the world on vacation let alone spouses. It would be interesting to know what classes he took in college. Thanks Nick. By the way, been to Chiang Mai several times. Met my wife in Thailand, and no, she isn't Thai. A vacation romance. Obviously he skipped the economics class....that'll haunt him in Novemeber. Not sure I understand about the Bush's genealogy. They are a very well-known family and there are no secret parts that I have ever heard of. I don't think it is terribly important for a president to have made good grades. By the time they are 50 years old, enough should be known of their character and beliefs to make grades irrelevant. It just seems odd to me that this aspect of a president's life should be closed. So the question is, "Is it better to know about your presidents poor grades in school or to have their records sealed?" But George Bush did seal his family genealogy line which also makes you wonder why? They are all well connected people and that is the anchor to their success. Thanks JT Walters. Obama's mom was not super-rich, but her family was very well-connected. Certainly both Mitt Romney and Barack Obama had elite education from their early days, and both are very wealthy now. Unfortunately President Obama's school records are all sealed, so we have no way on knowing much about his career except anecdotes of his teachers and friends. This is surprising, really, as most recent presidential candidates such as John Kerry and George Bush Jr did release their college grades, even though they were both rather poor students. I think the key to this article is that everyone in elite boards schools are from families well connected. I attended one such school in Rome and I can personally attest to some "dumbas a stump" aristocrats who attened those schools but were wealthy and came from families exceptionally well connected. I am of course not saying that is the case with Barack Obama. I am just making a general statement. Those kids also tend to be exceptionally cruel. Those elite schools are filled with very cruel children and they are international but that is true of everything in America now. What is most interesting is that this article makes Obama and Romney seem more alike then different. My pleasure. Unfortunately, there are very few photos of the president or his extended family in the public domain. I found several of his father and extended family but since they are copywrit, couldn't use them. Very Interesting Hub!!! Thank-you sooo much for sharing!!! Wasn't he a great looking kid?